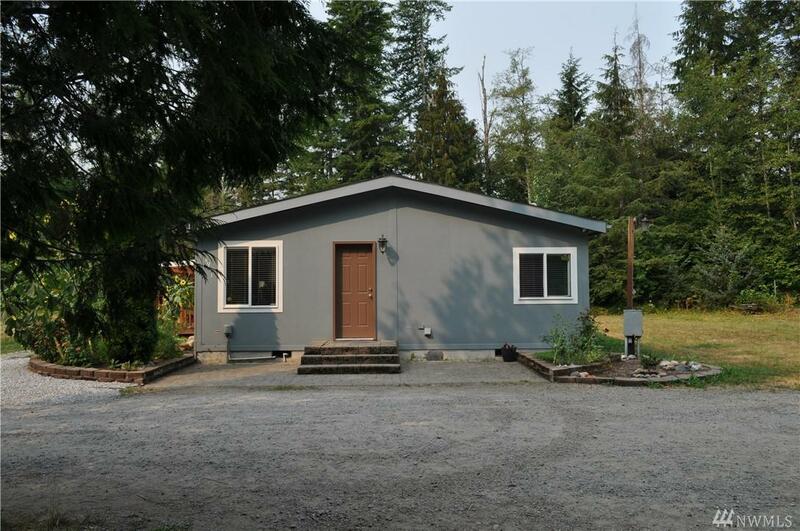 Large secluded property less than 20 minutes from the Canadian border and 35 minutes from Bellingham! 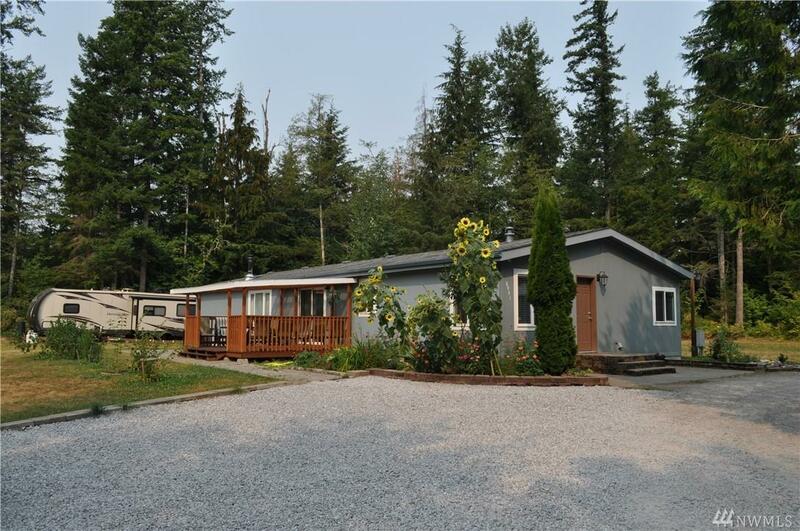 Property located at the end of a private drive. 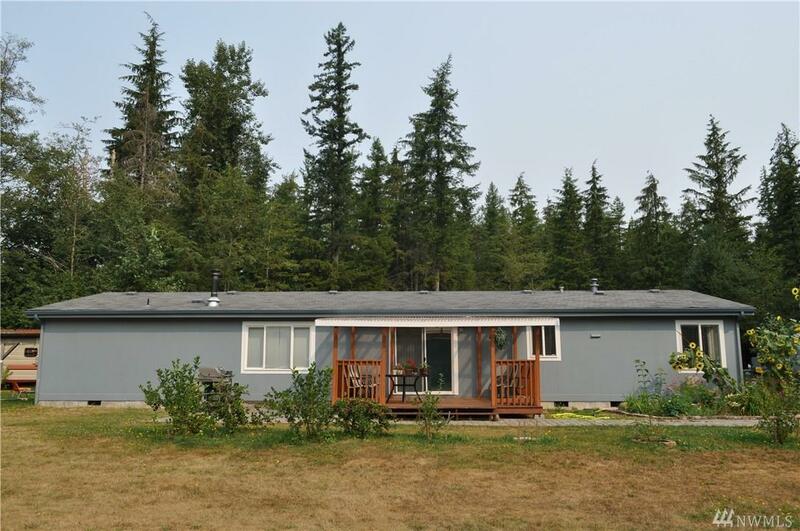 Large 4 bedroom 2 bath updated mobile home. Wood stove for cold winter nights. 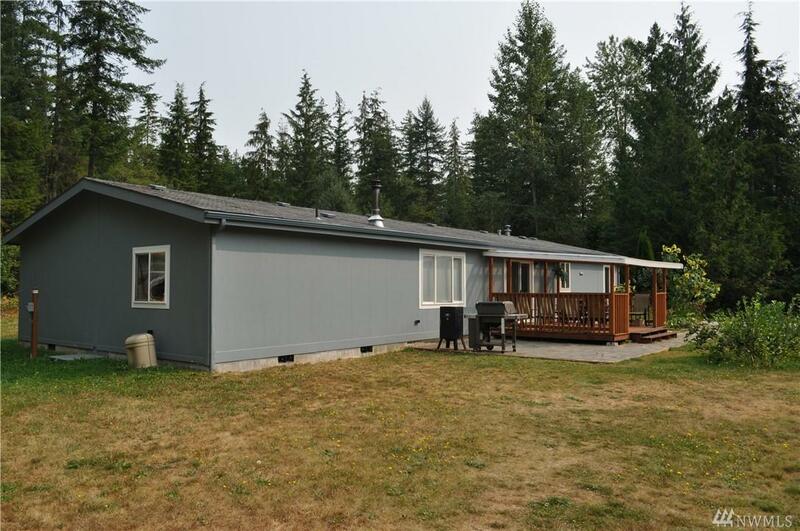 Large part of property is still forested with a clearing surrounding the home.